India is the land of Ayurveda – the ancient science of Medicine which has found acceptance the world over. 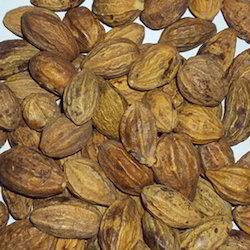 A wide range of herbs and Medicinal plants are thus grown in India. These herbs have today, found applications in various industries – from Pharma to Cosmetic and Food and Beverage industry. 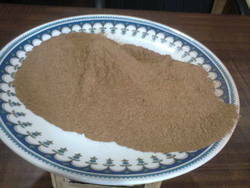 Picrorhiza Kurroa (Kutki) extract made available by us is extracted from the best material collected from Himalayas. The Extract is supplied with bitter content up to 8%.